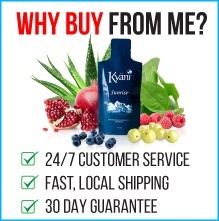 Kyani Malaysia – Buy Direct from the Kuala Lumpur Distribution Centre! 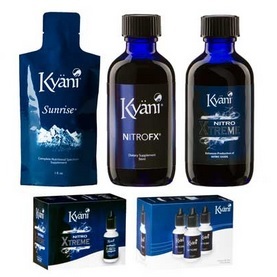 Buy Kyani products from Kyani Team Genesis and all Malaysia orders are shipped securely by Kyani in Kuala Lumpur. Most Malaysian orders arrive in just 2 to 3 working days. The prices listed below are in Malaysian Ringgit. 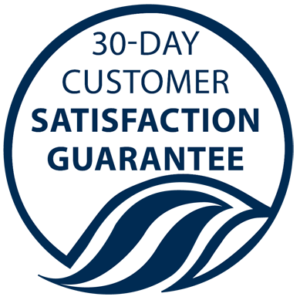 Kyani Malaysia offers a 100%, 30 day money-back satisfaction guarantee (less shipping charges) on all products purchased by customers. Full details can be found here. We ship orders to Penang, Kuala Lumpur, Perak, Sarawak, Johor, Sabah, Selangor, Malacca, Kedah and all other parts of Malaysia. Looking for the full range? Download the full list of Malaysia products here. 3 products in one great value pack! 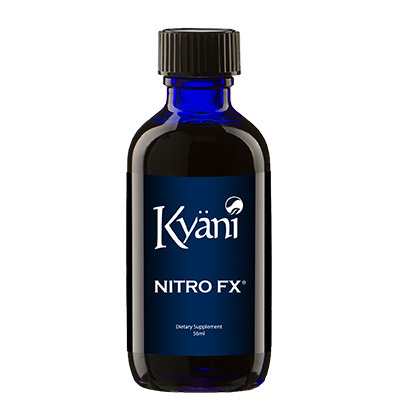 This pack comes with Sunrise, Nitro FX and Nitro Xtreme. 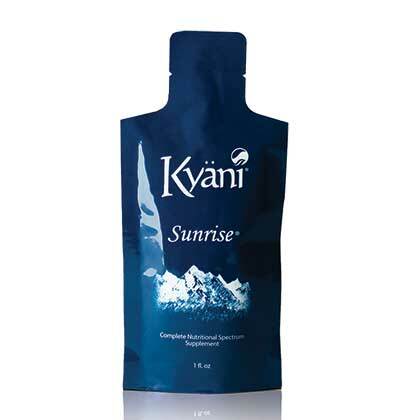 Please note that Kyani Sunset is not available in Malaysia so this pack differs from the standard Kyani Triangle of Health pack found in other regions. Our most popular business pack for new distributors. Get all the products to start your business – for one amazing value price. 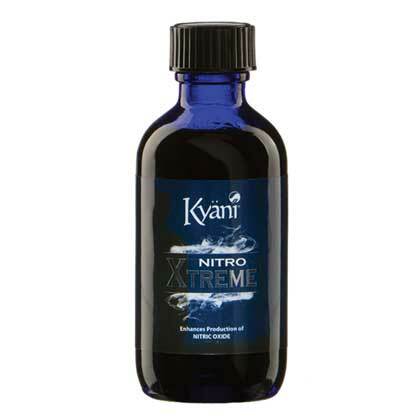 All the most popular Kyani products, plus a new distributor folder and access to the world renowned compensation plan. 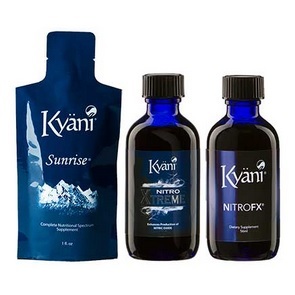 This pack is the best value; with loads of premium Kyani products, huge business volume to kick-start your earnings and more! 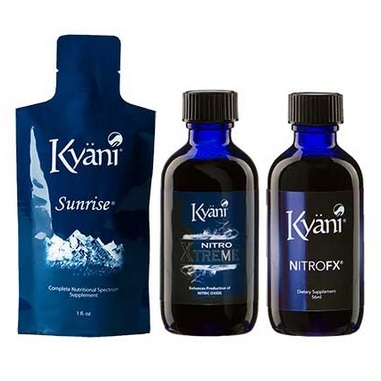 If you’re interested in the Kyani business opportunity, you can download the Kyani Malaysia compensation plan here or contact us for more information.